This entry was posted in Randy's blog entries on October 18, 2018 by randy. Recently, someone in a top leadership position in a mid-size city asked me for recommendations for some “big picture” books. The night before, someone told me thy were working on “systems” for their company, and needed the best book to help them deal with that. Narrow focus, solve this problem books. 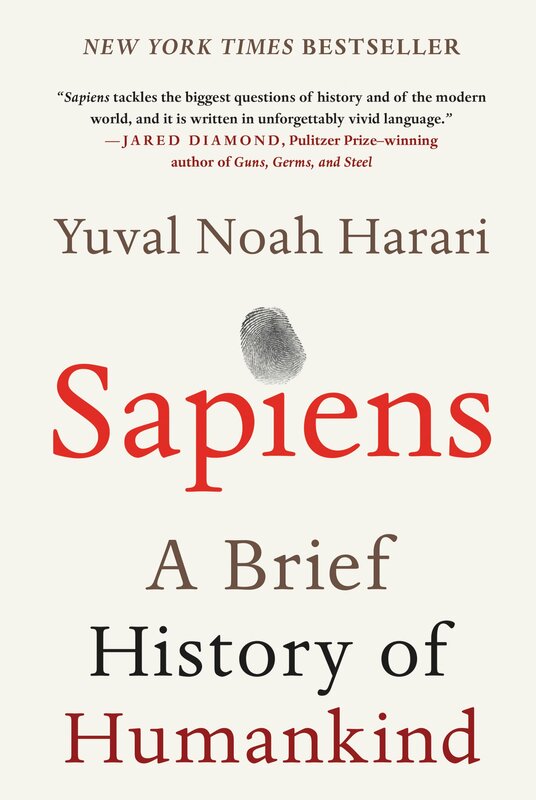 By the way, I recommended Sapiens by Yuval Noah Harari as a good big picture book. 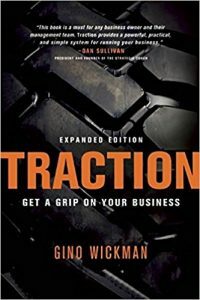 And I am presenting Traction by Gino Wickman at the November 2 First Friday Book Synopsis. 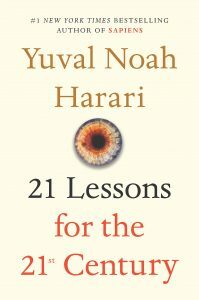 It is a very good “consider implementing this system” book. But, here’s the thing. Leaders need to be good at implementing good systems. And they also need to understand some very big big picture issues. Maybe it would be good for your reading stack to contain both kinds of books. Mine does. At the First Friday Book Synopsis, I try to present both kinds. 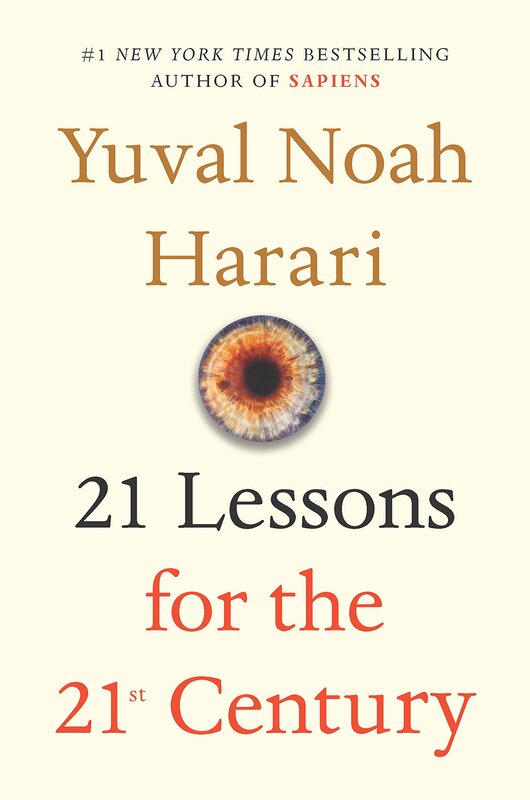 I have decided to present the new Harari book, 21 Lessons for the 21st Century, at the December First Friday Book Synopsis. This is definitely a new “big picture “ book. 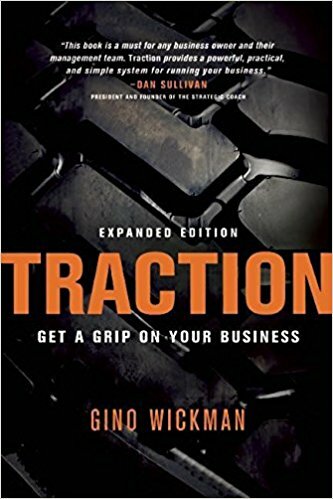 And, as I mentioned, I will present Traction in November. 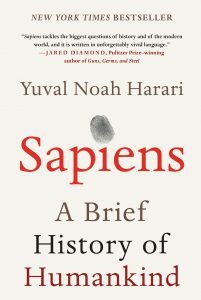 My synopsis of Sapiens is available to purchase at our “buy synopses’ tab at the top of this page. Traction will be added around mid-November. Synopses of many, many other very good books are available. Each synopsis comes with my multi-page, comprehensive handout, and the audio recording of my presentation.